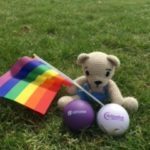 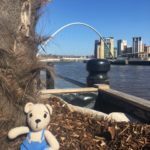 The joint Victims First and Northumbria Police Trauma Teddy scheme is going from strength to strength. 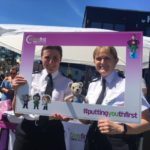 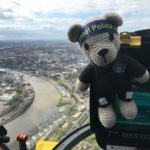 Giving these teddies to young victims of crime is such a great way to help calm, soothe and often distract from what has been occurring around them, giving them something to focus on and ‘look after’ to take their mind off what has or is happening. 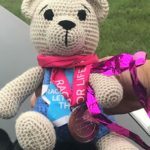 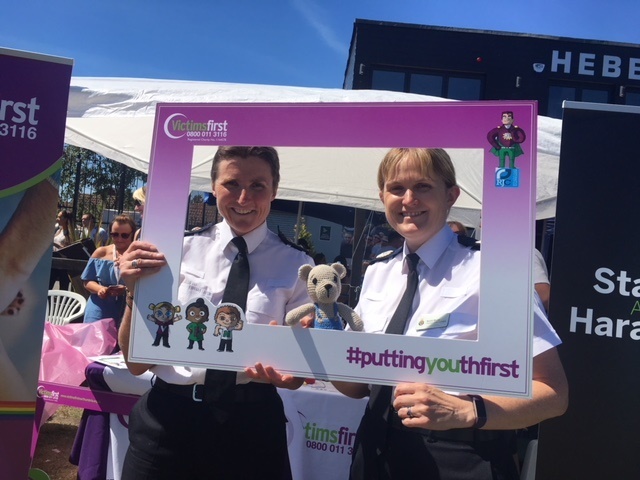 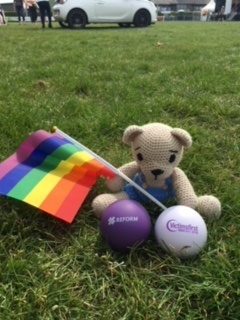 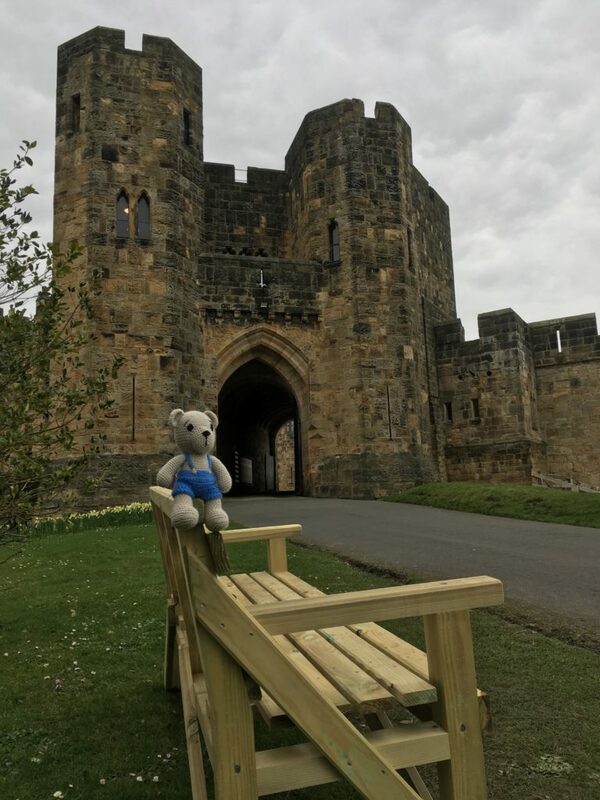 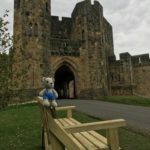 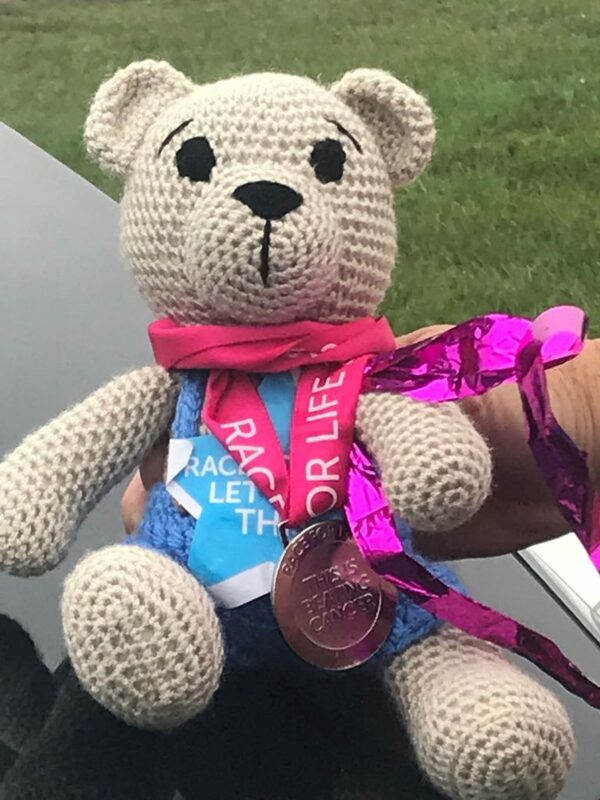 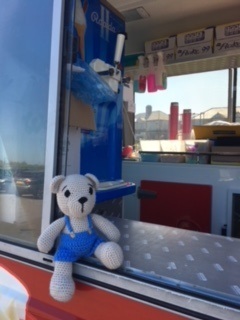 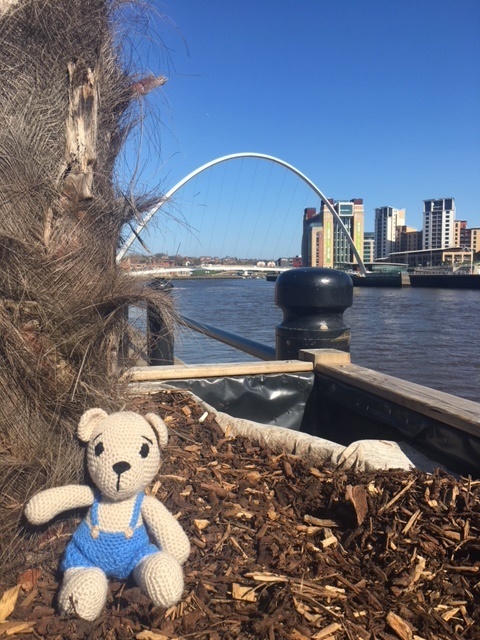 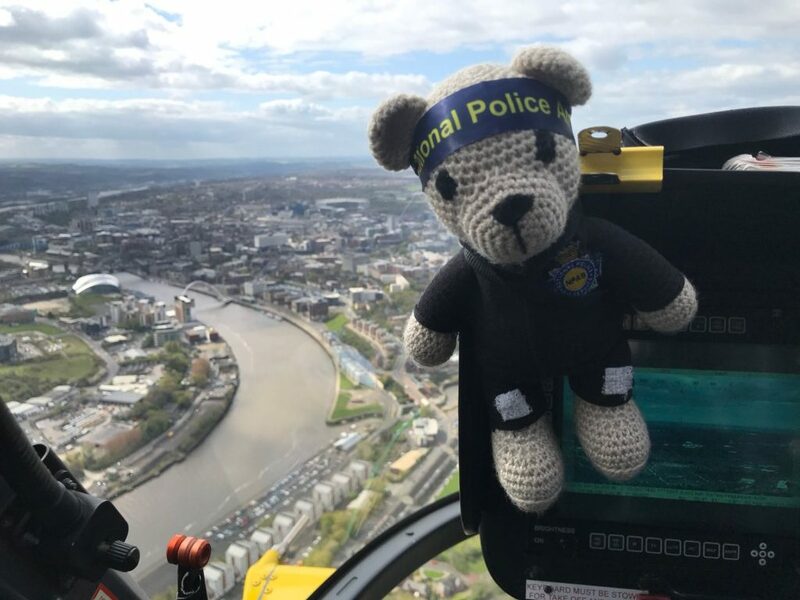 Our resident Trauma Teddy Toby has been out and about around the North East so far this summer, meeting new people, spreading awareness and even going up in the Police helicopter! 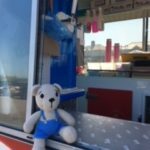 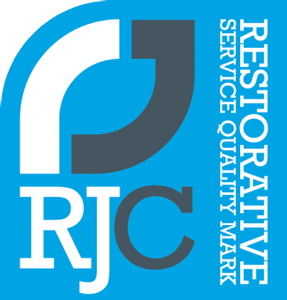 If you see him at any of our events come along and say hi!